I know that if I ask how many of us know what a Work Breakdown Structure (WBS) is, most people will raise their hands. But, are we using it appropriately and effectively? Is a WBS deliverable-based or task-based? 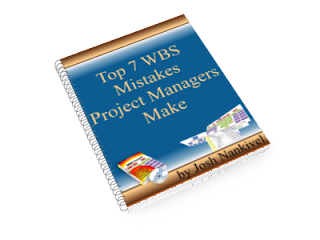 Do you organize your WBS by project phases or organization structure? Do you understand the process of creation of a WBS? Do you treat your WBS as a historical record or a live document? This report is a preview to a new training program called the WBS Coach. I received an evaluation copy of the full program with an invitation to endorse it. I did a thorough review, which will be posted on my main blog very soon. 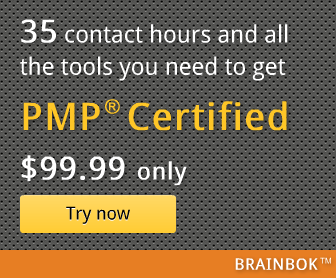 I found the program very useful, a real eye-opener of sorts, and had no hesitation in endorsing it. So, if you purchase this tool with my recommendation, you'll be contributing toward maintaining this website.